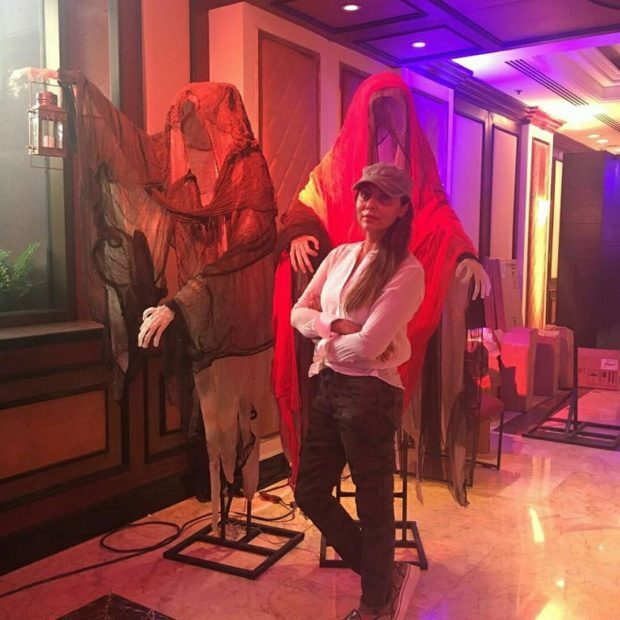 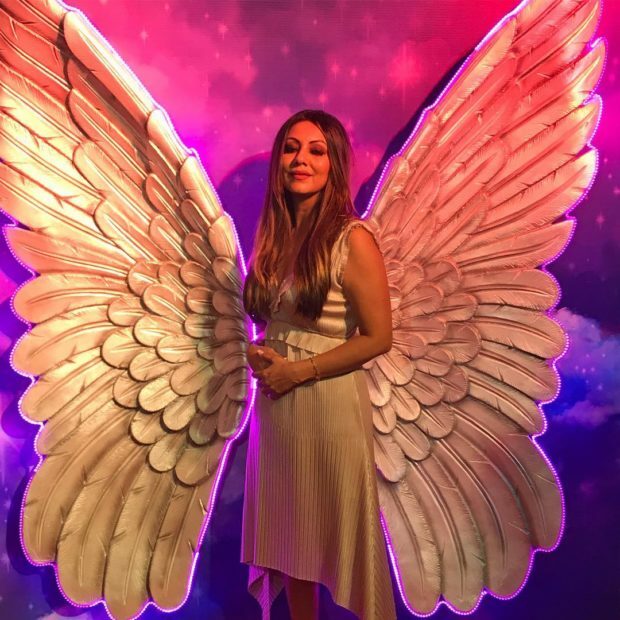 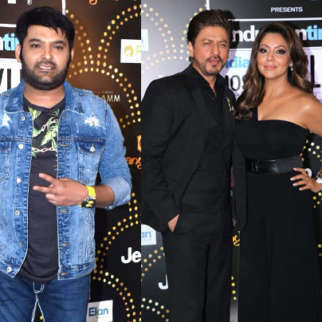 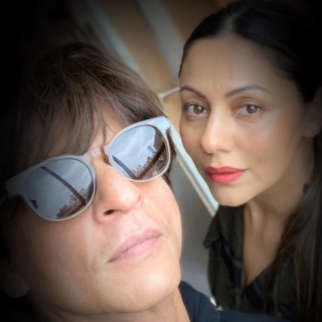 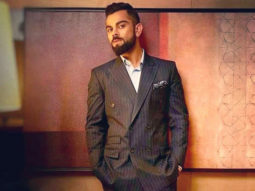 A while back, we had reported that Shah Rukh Khan’s wife Gauri Khan had been roped in to design the sets for a rather exclusive Halloween bash in Mumbai. 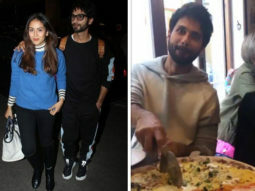 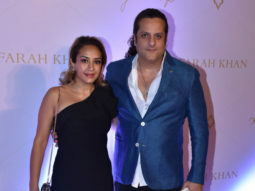 The said bash was apparently on behalf of London’s exclusive themed nightclub that was being held in the city. 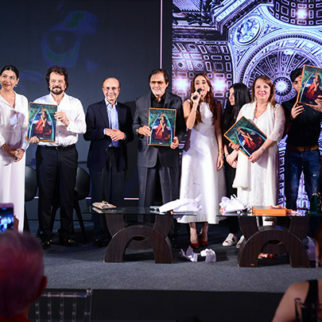 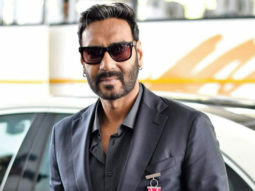 Well, the event we hear was a rather star studded affair with the who’s who of tinselville in attendance. 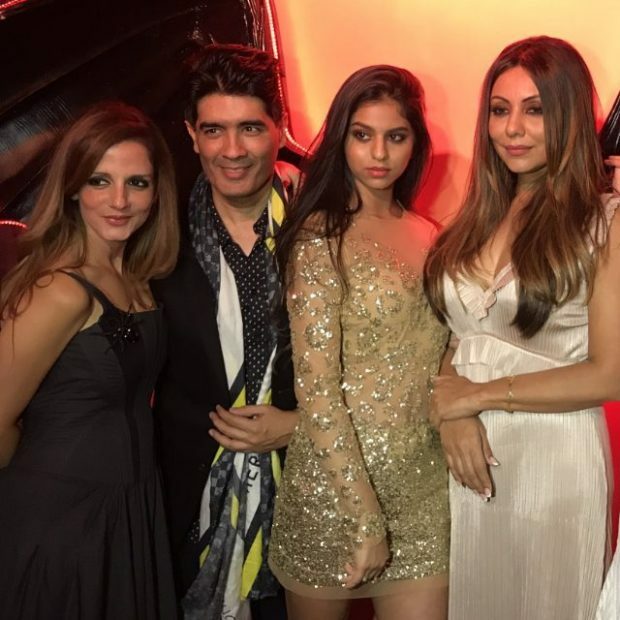 However, stealing the show was none other than Gauri Khan’s daughter Suhana Khan who sparkled in a golden sequined dress. 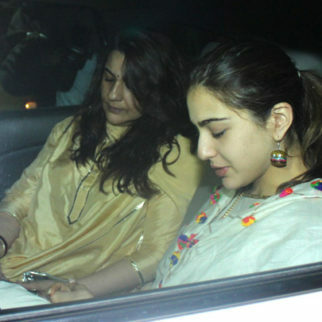 In fact the 17 year old fast became the mainstay with the paparazzi going gaga over her. 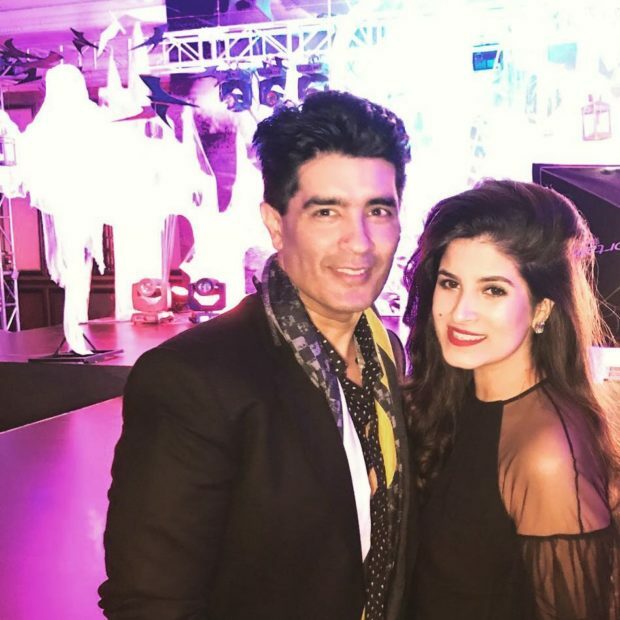 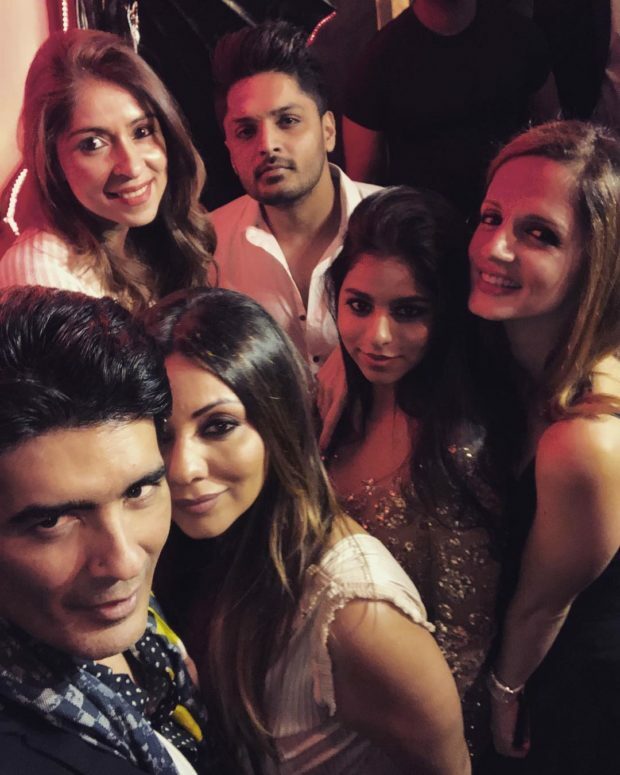 Also gracing the Halloween bash was designer Manish Malhotra who took to Instagram sharing a selfie saying, “Selfie Time @gaurikhan @suhanakhan2 @bhavanapandey @suzkr @khatriimtiaz”. 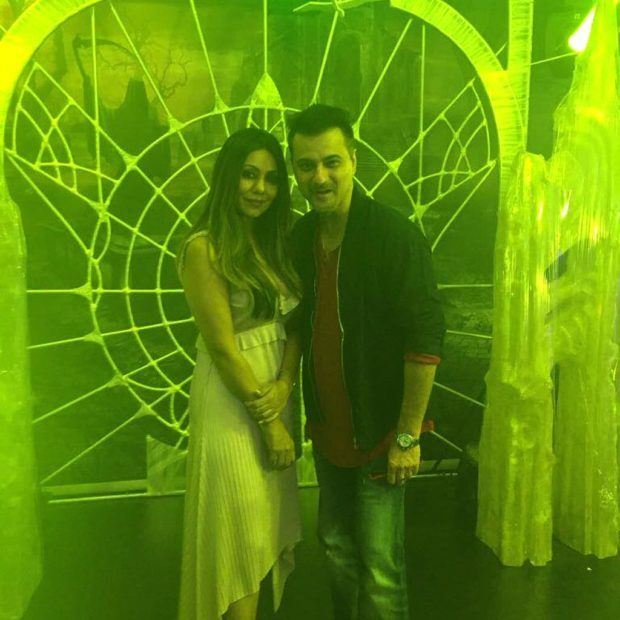 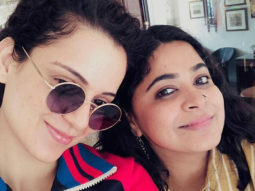 Later the designer posted another image, this time with Shazreh Rahman saying, “#allaboutlastnight with my beautiful dearest @shazreh_r #friendsforever”. 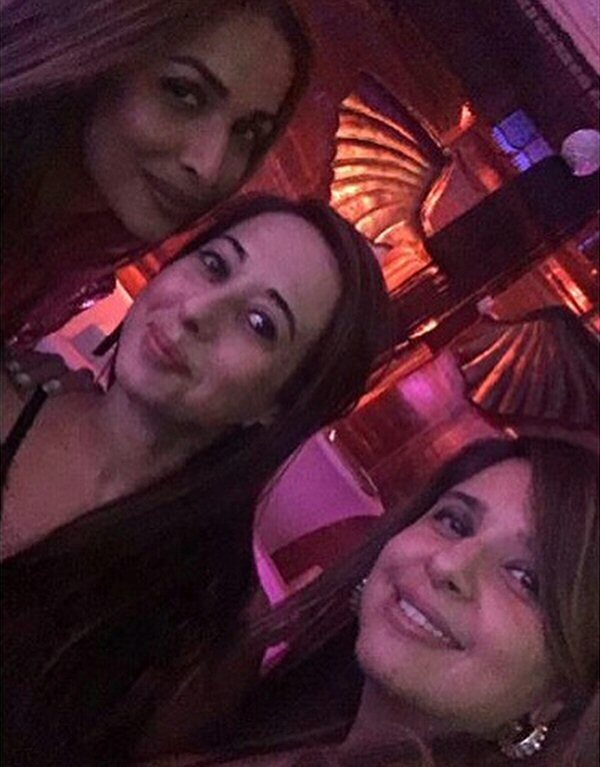 Sussanne Khan who was also present at the bash shared a couple of images as well on Instagram. 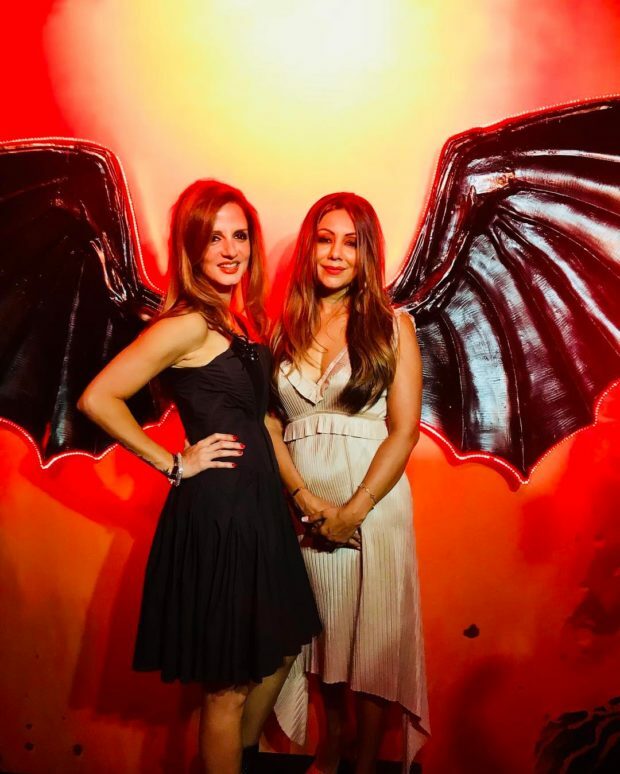 Sharing the first image which features her and Gauri, Sussanne added, “The big dark wings couldn’t have slayed it better Halloween weekend #birthdayfuncontinues #cirquedesoir #mydarlingG #foreverwithyou full power to u!”. 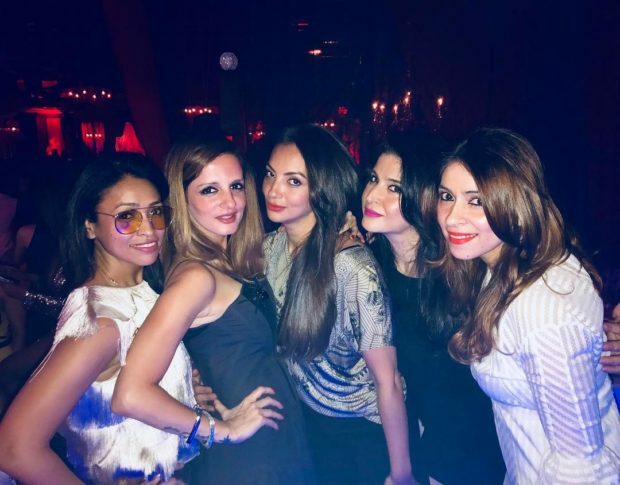 Incidentally Sussanne who celebrated her birthday earlier this week, continued with the birthday fun at Gauri’s party. 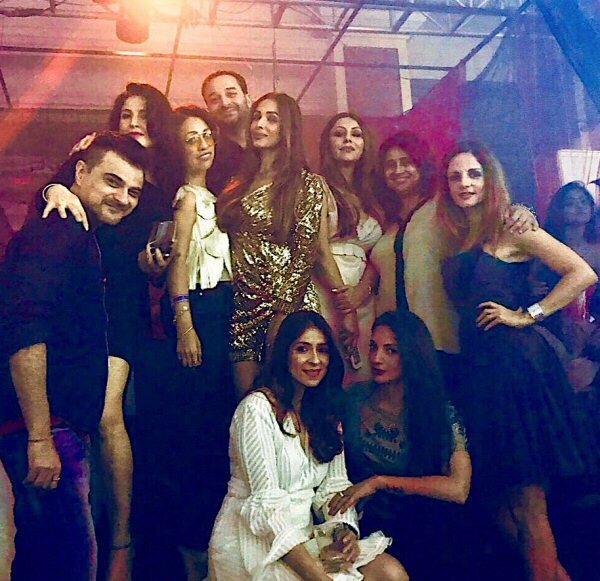 Sharing a couple of more images Sussanne added, “Strictly for bonding #happysmiles #birthdayfuncontinues #cirquedesoir #mydarlingG #houseofkhan p.s try n spot peter my pet”. 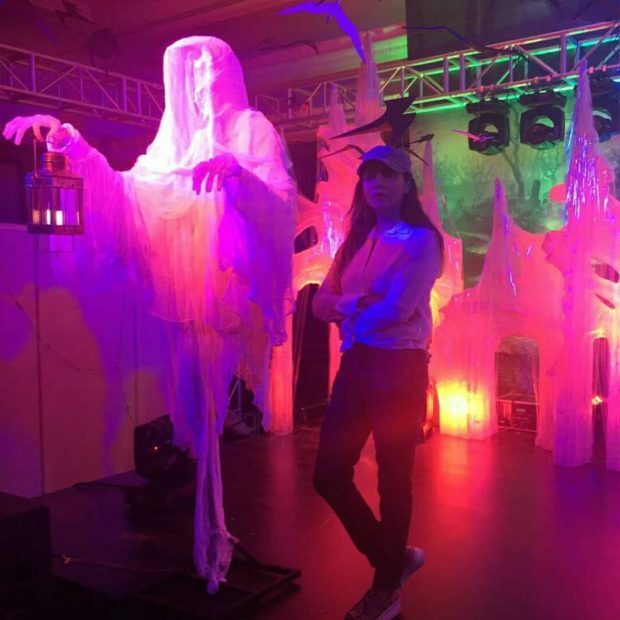 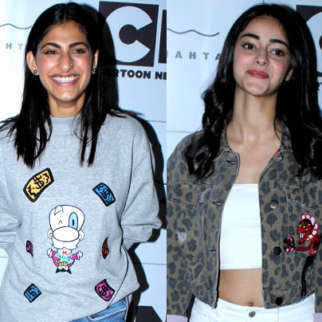 While the exclusive Halloween bash saw a host of others in attendance as well, we did come across a few more images that we had to share.